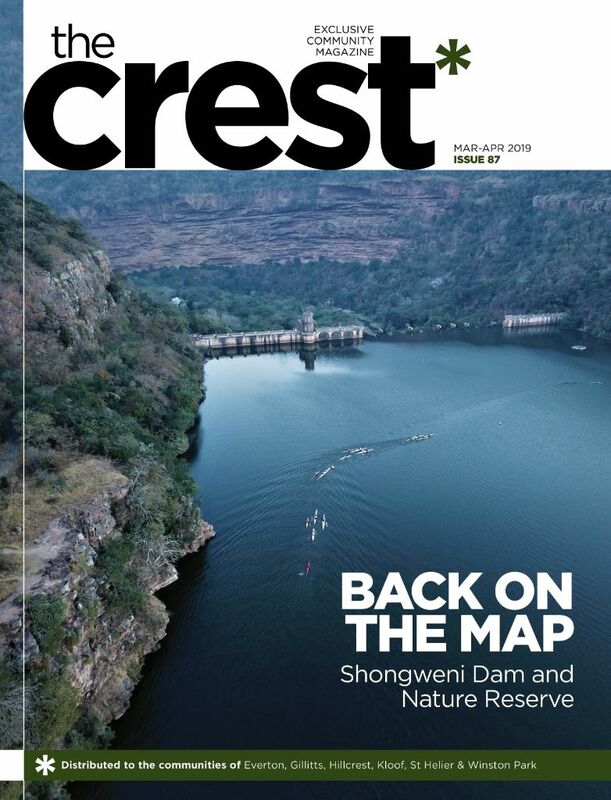 You may recognise nurse Sue Meares from our July/August 2014 issue, when we featured her as one of the accomplished “retired” nurses making a real difference at Hillcrest Private Hospital. Now, Sue’s hard work and commitment to her patients has been recognised with a Discovery Excellence Award. The Discovery Excellence Award in Nursing celebrates the nurses that patients have identified as having played an important role during their stay in hospital. 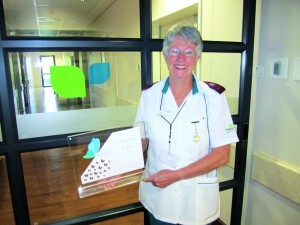 Not only has Sue received a Discovery Excellence Award in Nursing, but she has been identified as one of the top 10 nurses in private hospitals in South Africa. Sue has made a significant contribution to ensuring that communication between the hospital and patients is clear and consistent, from pre-admission to discharge. “It sets our patients’ minds at ease when they are kept informed at all times, and is a particular help to parents,” she explains. Congratulations to Sue and a heartfelt thank you to all the nurses and hospital staff who go the extra mile for every patient at Hillcrest Private Hospital.